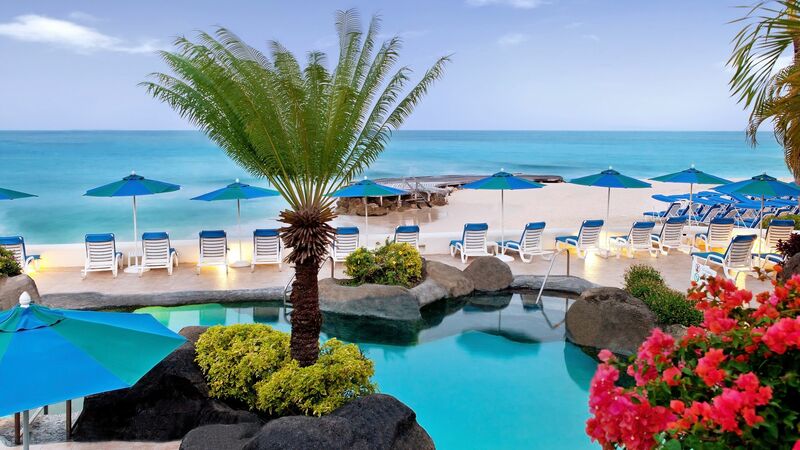 Holidays in St James take you to the west coast of Barbados and its spectacular white sandy beaches. 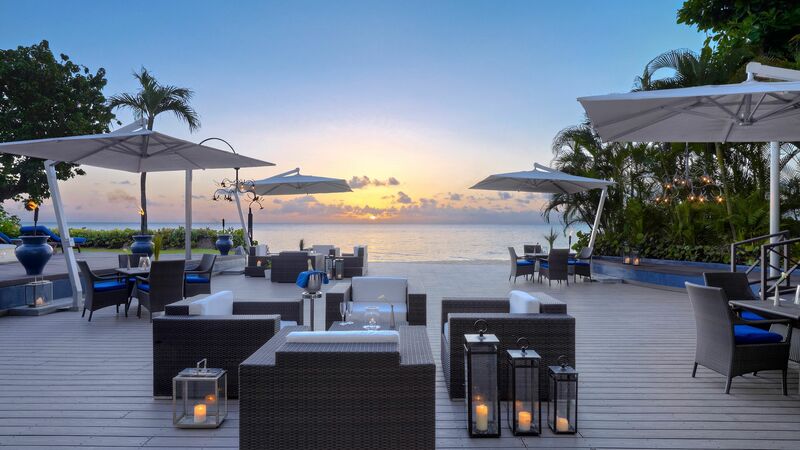 It’s home to luxury hotels which mix with down to earth beach bars where you can enjoy the vibrant local cuisine washed down with famous Caribbean rum cocktails. The main town in the area is Holetown. Here you will find some of the island’s best designer shops which sit side by side with upmarket restaurants and lively bars. Spend your days on the soft white sands of the beach where you can rent loungers and listen to the waves as they lap the ocean. Take in the emerald hills behind the beach, stopping off for lunch in a beach shack. The island serves up fantastic fresh locally caught seafood cooked using a blend of sweet and spicy flavours unique to each restaurant. If you want to explore the island further, book a boat trip and stop off in secluded coves or try scuba diving and snorkelling. 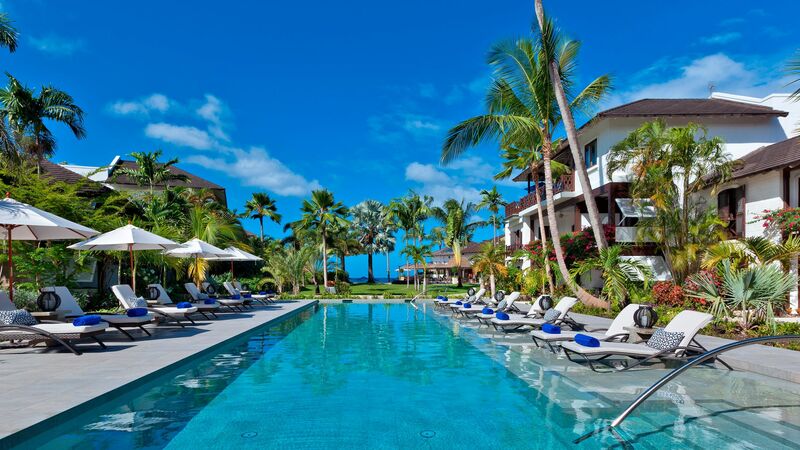 Luxury holidays in St James centre around the many upmarket restaurants and hotels. It’s home to spas, white sandy beaches, designer shops and more. For a lively atmosphere head to Holetown where there are museums and a Gothic church, as well as a plantation just minutes away. Explore the first English plantation on the island and its three acres of landscaped gardens as you learn about the history of this fascinating area. 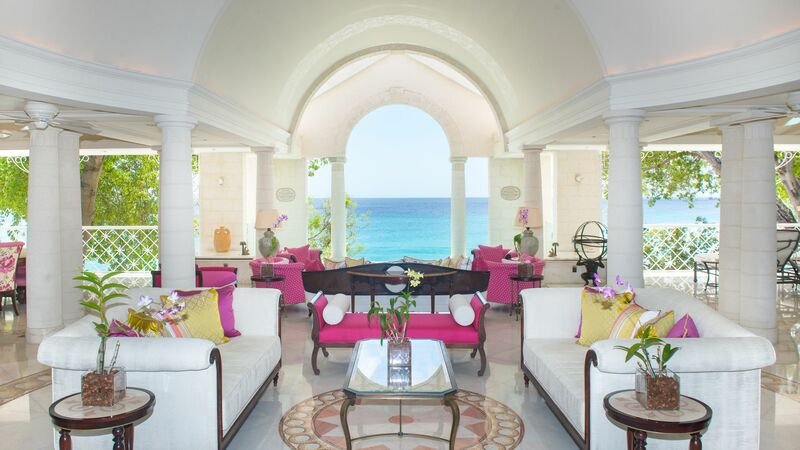 Book your luxury holidays in St James Barbados with Sovereign and we’ll help you create a lifetime of holiday memories. The island is home to some excellent hotels, and we’ve put together our pick of the best. 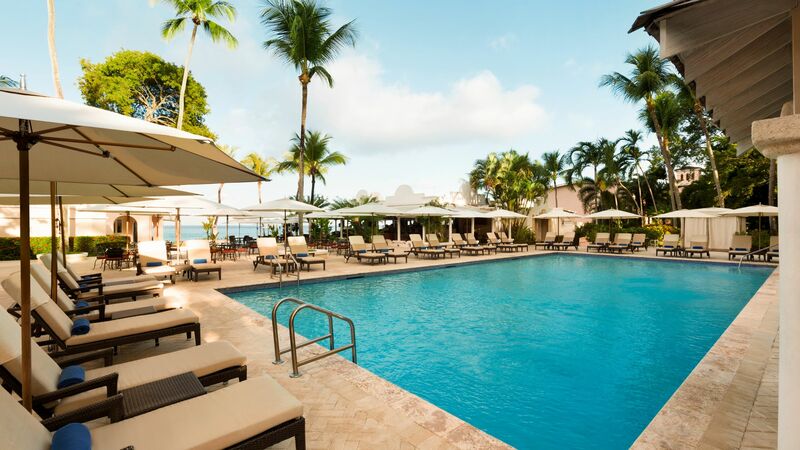 Choose the Colony Club by Elegant Hotels for colonial style architecture, fantastic activities and day trips, or the Fairmont Royal Pavilion for easy access to the beach, elegant interiors and excellent Kids’ Clubs. If you’re looking for an adults only paradise, The House is ideal for honeymoons, anniversaries or a special romantic break. 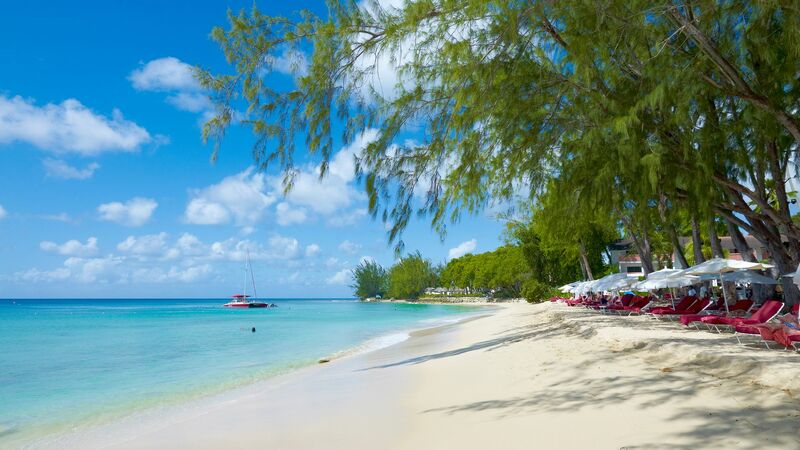 You can't visit Barbados without getting into the crystal-clear waters of the Caribbean Sea. I'd recommend a catamaran trip up the west coast, where you can spot sea turtles and sip rum punch. Flight time from the UK to Barbados is approximately 9 hours. Transfer time from Barbados airport to St James is approximately 40 minutes. With over 3,000 hours of sunshine every year and temperatures that hover in the high 20s and low 30s, Barbados is a year-round destination. The driest season, however, runs from December through to June. A visa in not required for British citizens. It's common for restaurants to put a 10–15% service charge on to the bill. If this is the case, there's no need to tip any more. If you're taking a taxi, it's polite to tip around 10%. The official language of Barbados is English.